Nick has always had a strong passion for many different styles of music, with his love for electronic sounds beginning in the late 90’s. 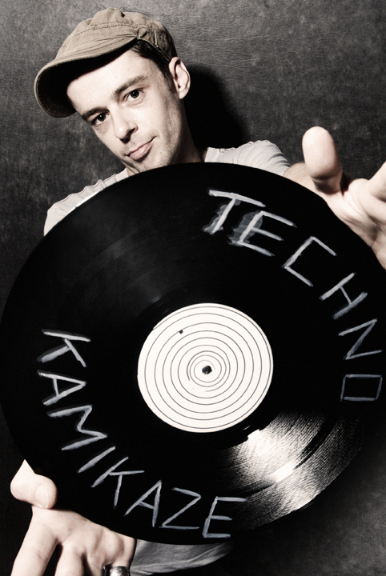 In his early reckless party days he originally delved into the harder styles such has hard house/Hi nrg and trance, but has recently taken to playing and producing techno and tech house. As well as throwing in a bit of prog just to mix things up a bit. Nick had his first international performance last year, at the Love Parade in Germany on the Pulse Radio float alongside a selection of Djs from around the world. He can also be heard locally at his own events, Organic and Audi[o] as well as various other parties and clubs around his home town of Sydney. Stay up to date by clicking links below, as well as download exclusive tracks and Dj mixes.!! !